Thank you to Universal Studios Hollywood for providing me with a ticket and Express Pass to enjoy the day at the park! All opinions expressed are 100% my own. You might know this already, but I am a huge fan of Harry Potter. I have read the books several times now, and seen all of the movies multiple times as well. 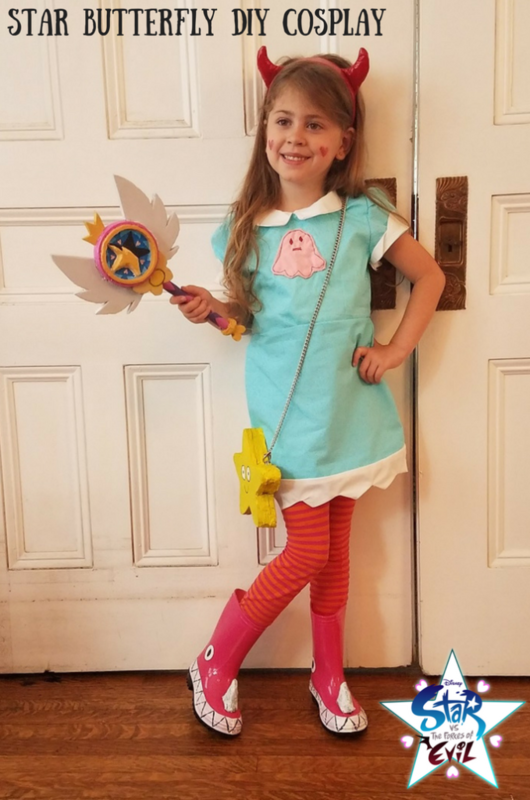 Recently, I introduced my daughters to the books and movies, and it is so much fun living it through their eyes. So when I got the chance to visit Universal Studios Hollywood, you know I was most excited about the Wizarding World of Harry Potter! If you get the chance to visit (which you totally should! ), here are 5 things you absolutely HAVE to do! This roller coaster is a ton of fun! It is fast, which I imagine is just like riding a real Hippogriff. It is a little short, which is my only complaint. But that just means the line moves really quickly and you can hop right on again if you wish! One of my all time favorite rides is Harry Potter and The Forbidden Journey. Not only do you get to walk through Hogwarts, and see some of your favorite characters, as you wait in the queue. The ride itself is filled with things every Harry Potter fan will love. The Dementors are creepy – but amazingly detailed and awesome to see in person. I promise you, this ride is filled with thrills and you will love it! 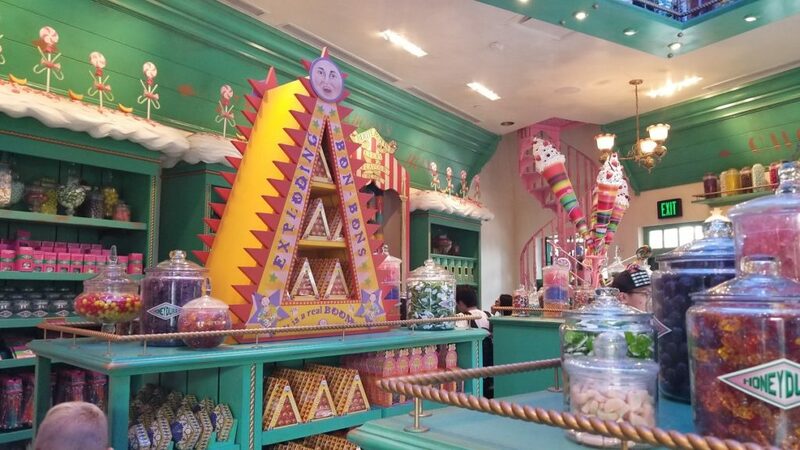 Every treat you can imagine at Honeydukes! If you know me, you know I am a sweets girl. So shopping at Honeydukes is like a dream come true! From the Chocolate Frogs, to the Fizzing Whizzbees – every Harry Potter fan will be gawking to see these treats with their own two eyes! And then to taste them – pure heaven! Fans can also visit Zonko’s Joke Shop, Dervish and Banges, and more! Treat yourself to a butterbeer – you won’t regret it! You absolutely cannot visit the Wizarding World of Harry Potter without tasting a butterbeer. They have regular and frozen and both are delicious. I personally prefer the non-frozen version, but I know most of my friends like the frozen. Either way, you can’t go wrong with a butterbeer! YUM! If you are a Harry Potter fan like me, you know how important it is to have your very own wand. We have one for all four members of our family. When we aren’t visiting the Wizarding World, they are hanging up on the wall in my office. But when we go, we take them with us because they are interactive! YUP! Interactive – meaning there is all sorts of mischief you can get up to when visiting Universal Studios. Heading to Universal Studios Orlando? Don’t worry, I have you covered for that too! 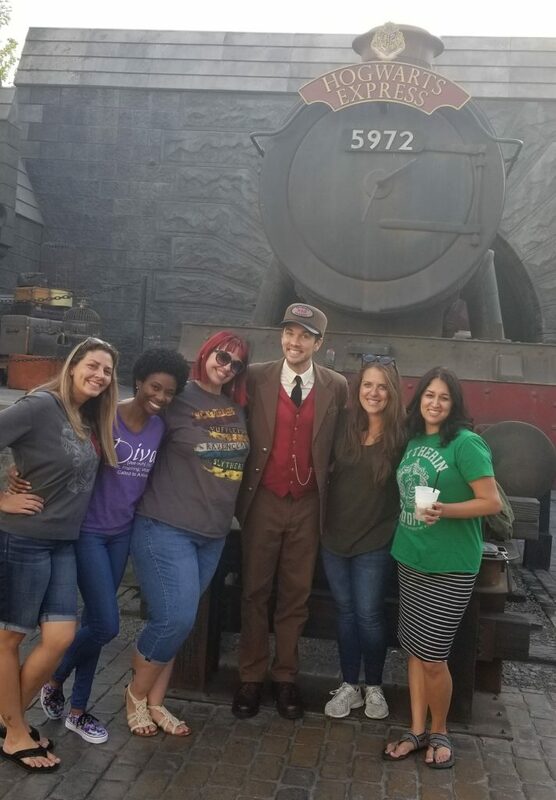 Don’t forget to get a photo with the conductor of the Hogwarts Express! Is the Express Pass Worth It When Visiting Universal Studios Hollywood? Our entire family is massive fans of the series of books and movies. My kids love all the merchandise. We need to get here and have the butter beer for sure. Pingback: Is the Express Pass Worth It When Visiting Universal Studios Hollywood?